Baum-Kuchen: Travel without travel - in Tokyo! Travel without travel - in Tokyo! We have not been able to travel this summer since we wanted to spend most of our time at home with Coco so we asked Lisa in Tokyo to share what would be her ideal day in the city where she lives and works. Enjoy! Hello! I hope this love letter finds you all enjoying the end of August! 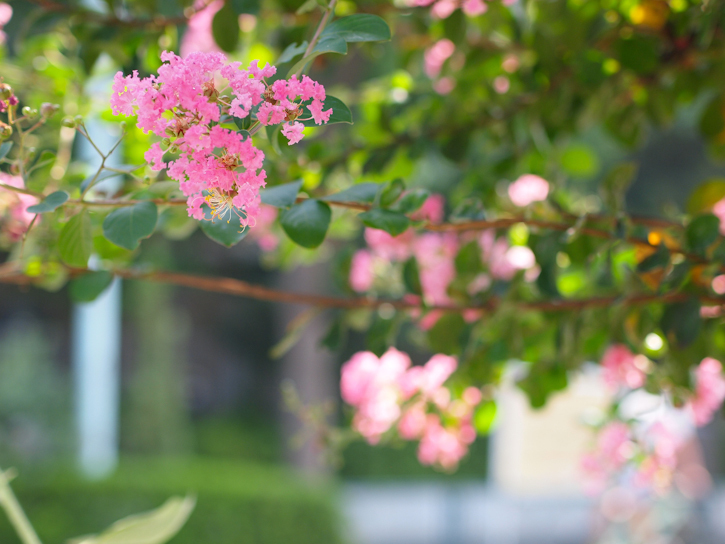 Yes, it’s the month of vacation in many places of the world and today I’m sharing a little story from where I live: Tokyo, Japan. I am excited to be a part of this month’s inspiring Baum-kuchen theme… "Travel without travel”. The concept of the day came rather easily out of all the options I could think of. Or I should say, automatically! A PERFECT RETREAT DAY IN TOKYO. Ah…Just like I would go on a vacation to the beach on an island. I MUCH needed this as my work life in the advertising industry runs literally non-stop, dealing with multiple markets across continents for a global client with 24-7 email buzz on my iPhone, never closing laptop, ever continuing issues to be solved, deadlines to meet...etc. I once read “Everything else but things you TRUELY LOVE is all just ‘noise’ distracting you.” So I decided that I would only let myself be around with what I TRULY LOVE in Tokyo on the retreat day. The area where I live with my husband in Tokyo is called Shibuya. Probably it is the top 5 busiest spots of cities around the world. If I had a choice I would not pick such a place to settle because I personally appreciate a slower, more nature oriented (beach! greens!) down to earth environment, but at some moments in life you just have to cope with what you are given with, right? One of the advantages I enjoy though in living in the heart of the city is that I am finding Tokyo to be actually a pretty “small” city, physically speaking. It is “big” in context, but the size? Not so much. It is amazing how this small space concentrates variations of cultures and gems with such intensity. In an environment like this, bicycling is a perfect means of transportation to get around! Not only from an accessibility standpoint but it allows you to be away from the stressful crowdedness (getting caught in traffic, squished in the over-populated train, not being able to move by bumping into so many people), and on bike you can get to almost everywhere in the city! And not to mention, it gives you a very good exercise. I find it rejuvenating to ride through the city and be exposed to feel the wind, breathe in the nature in the air, and witness subtle yet beautiful changing seasons on the road when and where you least expect it, even in a concrete jungle like Tokyo. 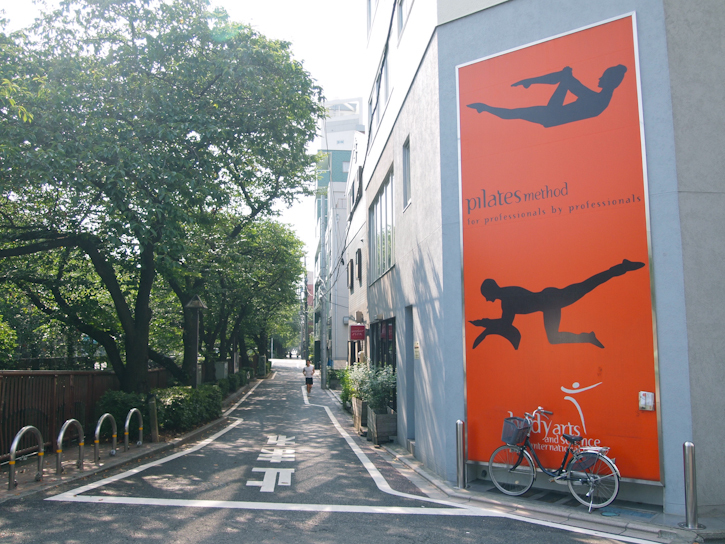 I started my morning with my Pilates class just around 3min. 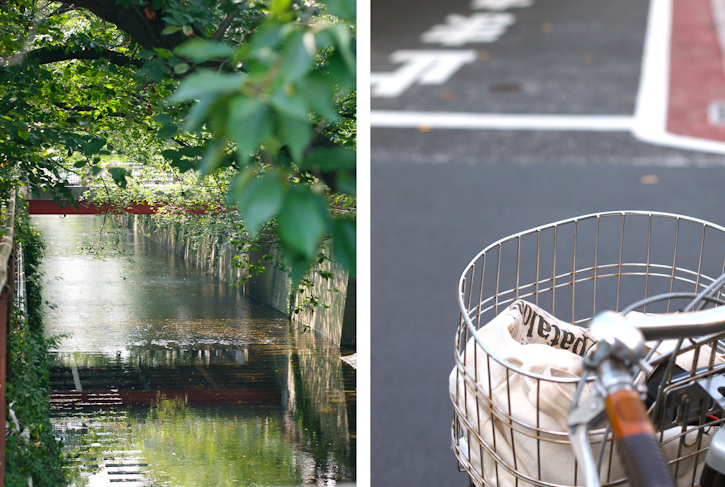 ride on my bike in the neighborhood area called Nakameguro. After being physically all refreshed, it’s time to indulge myself with late sweet breakfast! Another 20min. 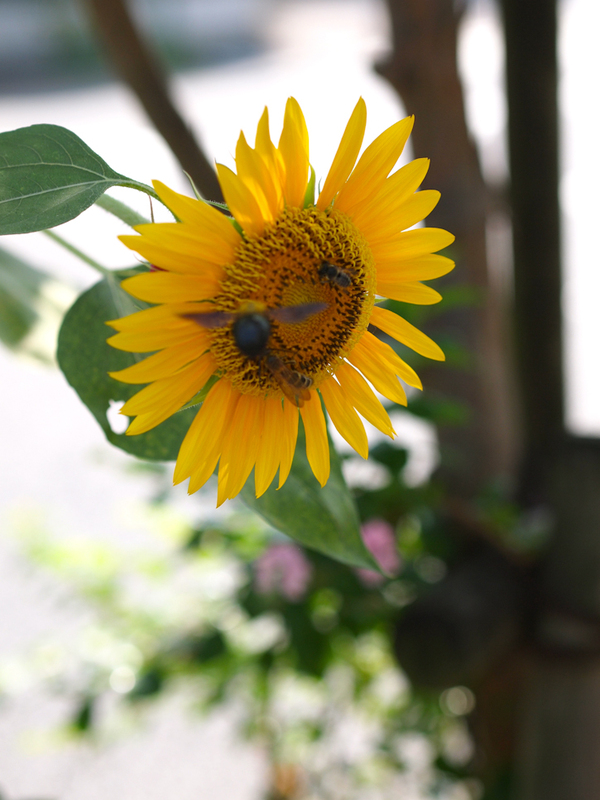 ride from Nakameguro to the area called Shirogane-dai, a café located next to used bookstore. Here I can bring in and read all I want from the bookstore next to the café. 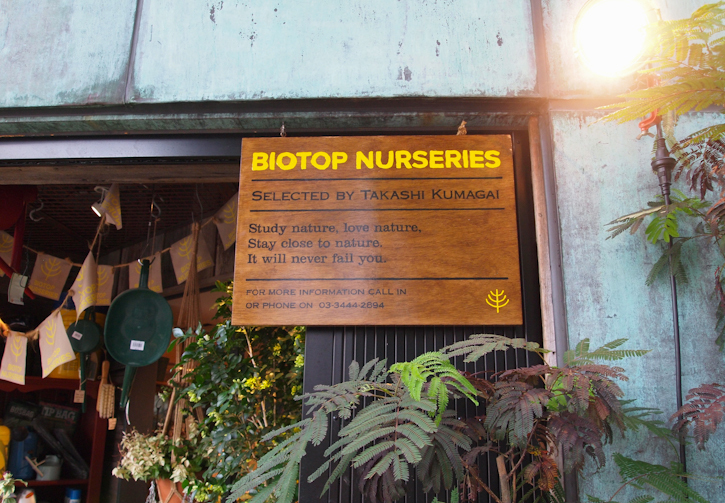 On my way back towards the direction of Shibuya, I can’t stop to always get excited to check out my favorite store in Shiroganedai - BIOTOP. I ADORE this place! 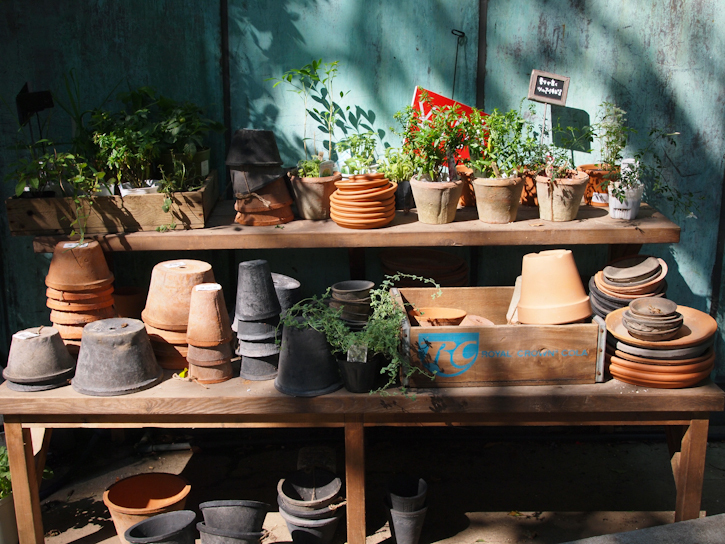 They are distinct in the style they carry their flowers and plants…always illustrating the season on their own way. Such a remedy and soothing experience for me to just be here. 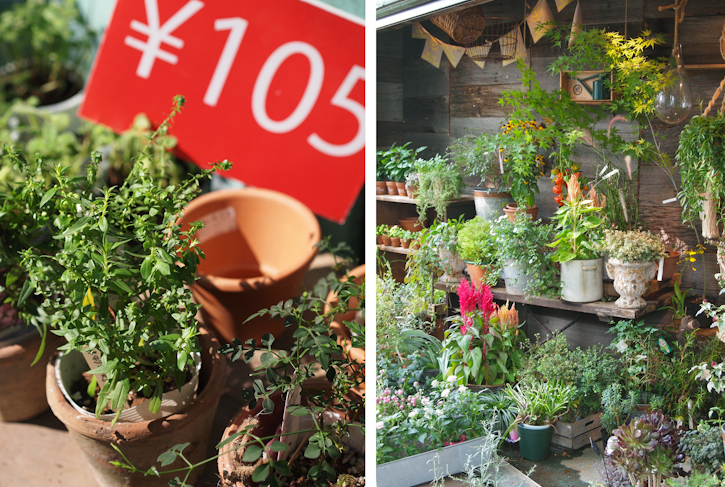 Someday I dream of living in the atmosphere like this shop…Simply makes me happy! Don’t you just love their philosophy on the board too? It reminds me that Japan is truly a country we live and appreciate the significance of the nature, even in the urban area like Tokyo. Fast forward some 20min. more and I am back to Shibuya area. Next stop is the local “secret” market that lives underground of center of the Shibuya station to take home best-in-season summer foods and ingredients! It is located underground of this big building at Shibuya station and you won’t imagine it by outside look of the location. This is another place I can just get lost, spending time finding what’s “shun” (in season) veggies and fruits I can pick up! Always so much fun to think about what I can cook in the kitchen using fresh season’s harvest gathered from all over the country. Japan is privileged with such a rich landscape from north to south that almost all year around different kinds of ingredients are out in the store, but only at particular time of the season.